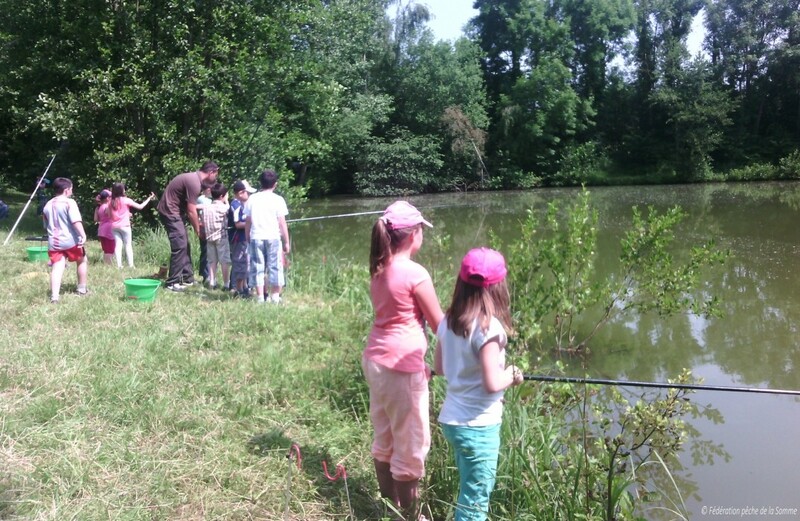 Discover freshwater fish, learn about different water habitats, take part in a range of educational workshops on nature, the environment and fishing as a leisure activity throughout the Somme department. 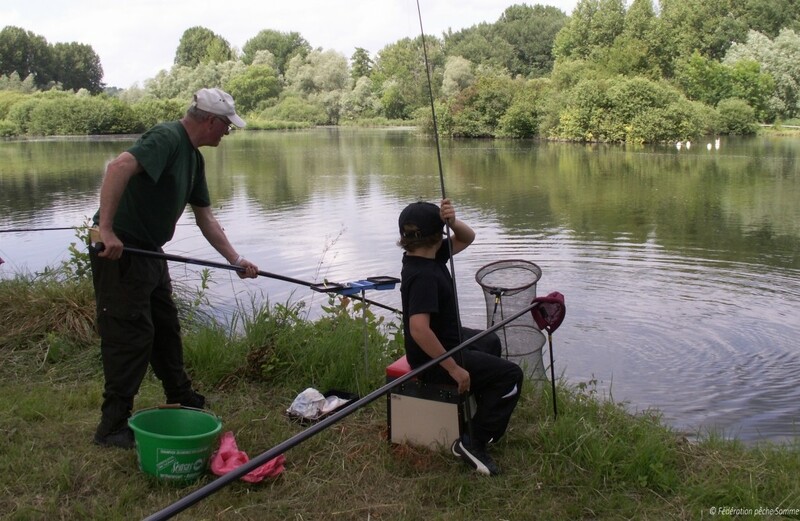 The Somme Fishing Federation offers friendly waterside advice for beginners and practical workshops. Go to the www.cartedepeche.fr website to choose the fishing permit you require then print it yourself at home!